Recent computational methodologies, such as agent-based modelling, may help in the search for explanatory insight into the collective behaviour of molecules and bring forward the discussion of intrinsic noise while simulating biological events. 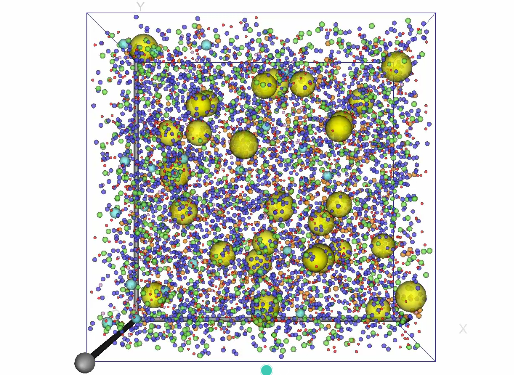 SINGulator is a novel application that aims to model the diffusional motion of individual biomolecules and intermolecular interactions in continuous three-dimensional cellular environments with agent-based reaction-diffusion algorithms. In particular, emphasis is put on the simulation of enzymatic reactions at experimentally measured concentrations.